A Wisconsin pool party goes to the dogs for the canine cop friends. Election season is underway with just two months until the big day. 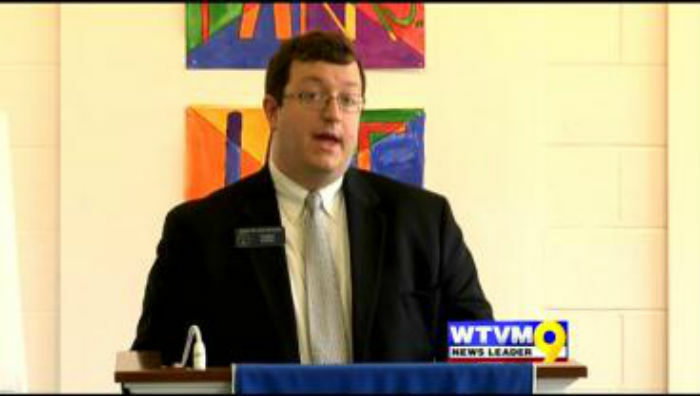 Monday, Senator Josh McKoon kicked off his campaign in his hometown of Columbus. This will be his bid for a third term in the valley. 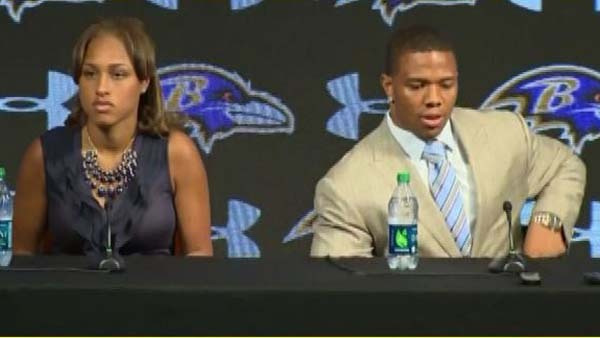 The NFL’s Baltimore Ravens announced Monday they would be terminating the contract of running back Ray Rice. 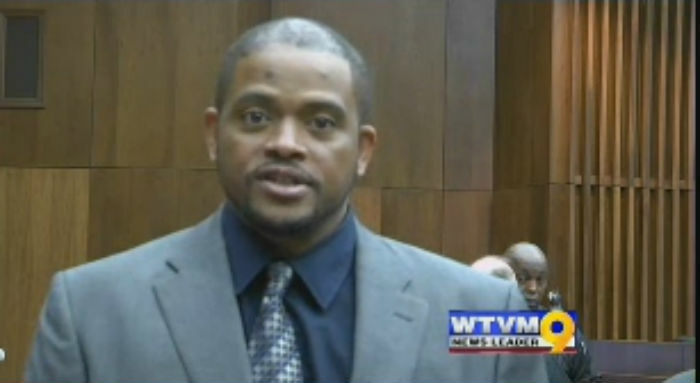 After 22 years of waiting, investigating, and two trials, the cold case murder of Muscogee County schools Superintendent Jim Burns is closed, and the man accused of taking his life has been set free. 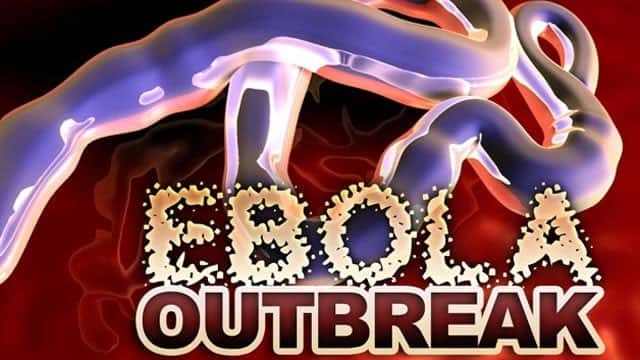 A third Ebola patient will arrive at Emory University Hospital in Atlanta on Tuesday morning. 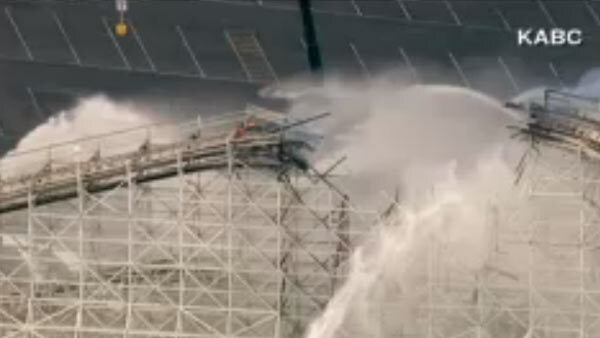 Firefighters have put out a fire at an iconic California rollercoaster, after the 1,000-square foot fire hit the Colossus ride at Six Flags Magic Mountain on Monday.